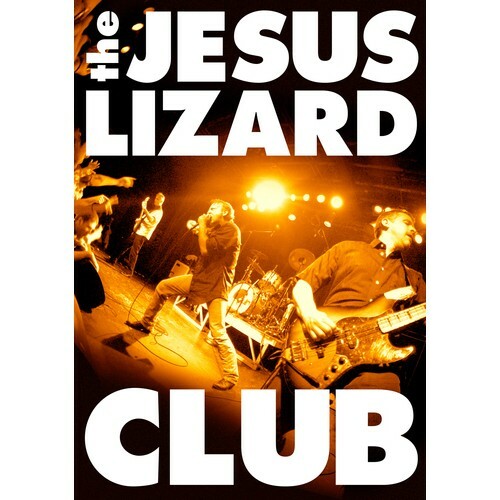 Underground heavyweights The Jesus Lizard return to the stage and this DVD is from the first show of their reunion tour. The original band was untouchable back in the '90s and are the exception that proves the rule when it comes to punk reunion shows/tours. Singer David Yow is the demented James Brown to the rest of the band's Famous Flames. Recorded on July 14, 2009.